HOT NEW SPLIT! Last New Home in Lei Valley Phase III! 5 YEAR 75% TAX REBATE! Overlooks the PONDS & Walking Trails! 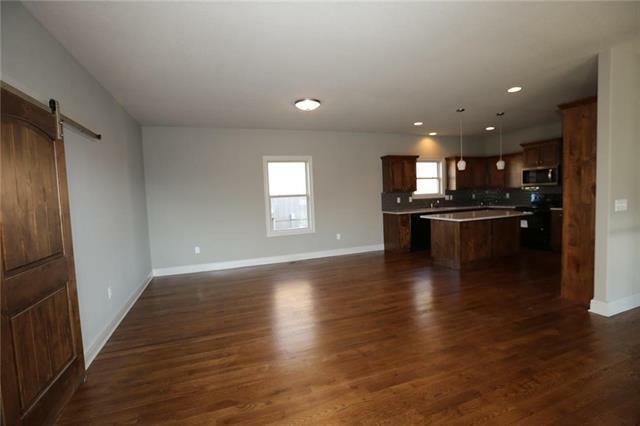 Stunning NEW Floorplan! ENORMOUS Country Kitchen! HARDWOOD FLOORS! 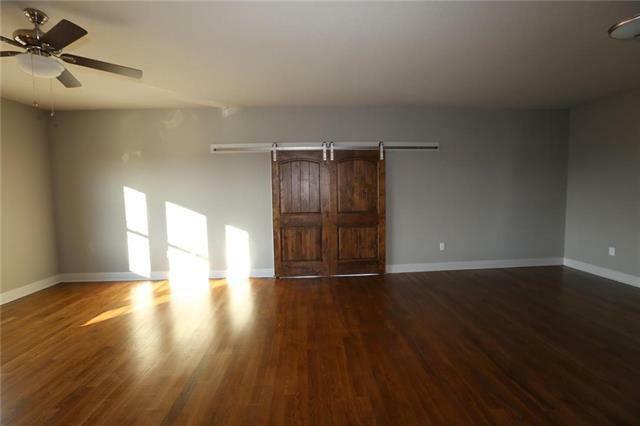 Stylish BARN DOOR! Custom Cabinets with Granite Tops! HEARTH Room with Fireplace! 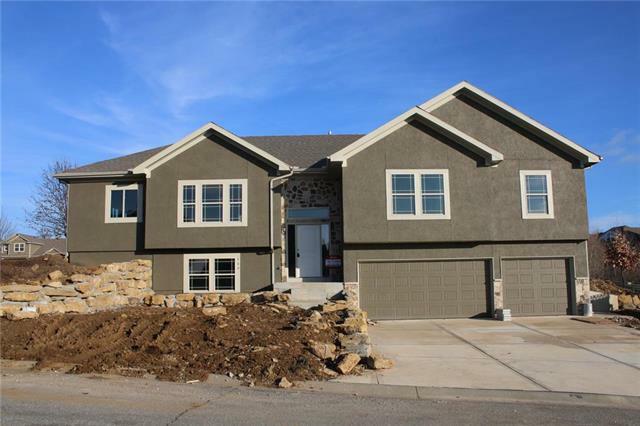 Large Master Suite with Walk-In Closet & Oversized Tile Shower! 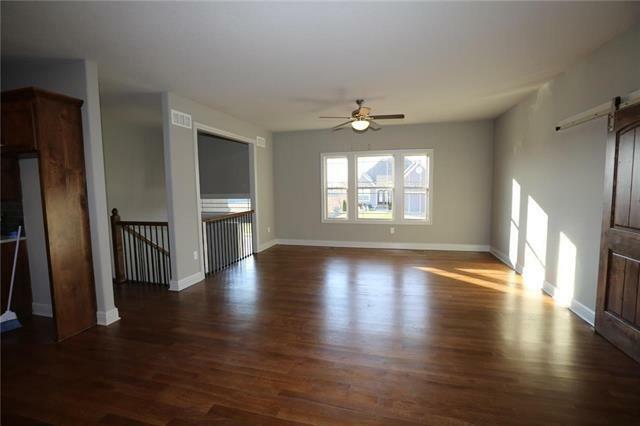 Finished Basement with 4th Bed, Bath & Family Room! Main Floor Laundry Room! Gigantic 3-CAR Garage 30'x28'!! !